News & Trends> Industry News > Laboratory > Laboratory Sciences Annex, University of West Florida, Pensacola, Fla. Laboratory Sciences Annex, University of West Florida, Pensacola, Fla. The University of West Florida Hal Marcus College of Science and Engineering broke ground Jan. 5 on a Laboratory Sciences Annex, which will be connected to the Life Sciences Laboratory on the Pensacola campus to provide additional space for classroom and wet research lab needs. "The University of West Florida is very grateful for the support of Governor Scott, the Board of Governors, and the Legislature for this facility,” said UWF President Martha D. Saunders. “I am especially thankful to our local delegation for their hard work over the last four years to secure the funding. This annex would not have been possible without their diligence on our behalf." 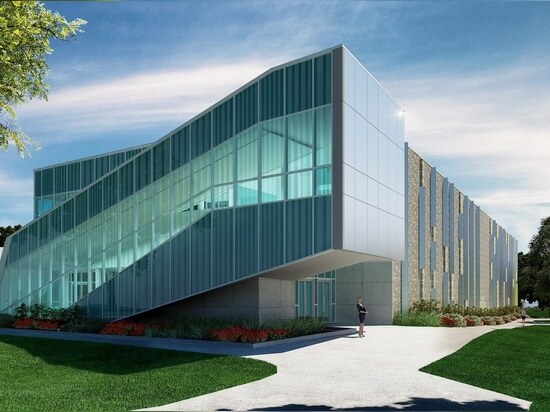 The $26.26 million, state-of-the-art facility, comprising 52,790 gsf, is being designed by local architecture firm, Caldwell Associates, and Perkins+Will, a global firm with a specialty in higher education science and technology. It will house 12 new teaching facilities for the University’s growing biology and chemistry programs, providing space for a steadily increasing number of students. More than 5,000 students were enrolled in biology and chemistry labs during the 2016-17 academic year, and over 2,400 students enrolled in the Fall 2017 semester. Based on this semester’s headcount, more than 1,000 students in biology, biomedical sciences, chemistry and marine biology will be able to utilize the new facility once it is completed in Summer 2019. 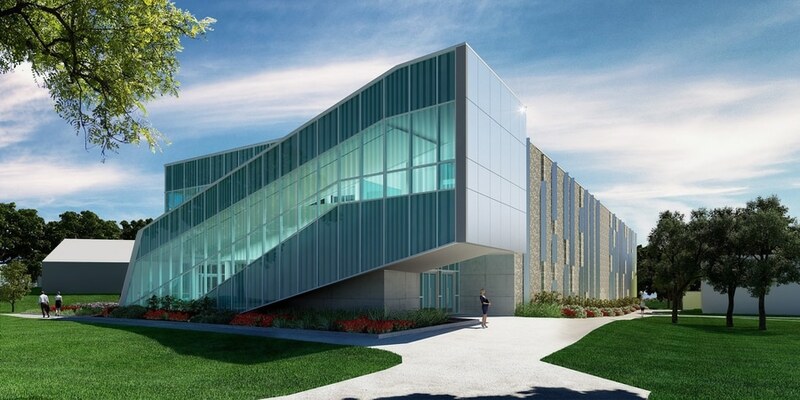 In addition to space, the facility will provide necessary technology upgrades and continued enhancement of the high-quality, hands-on educational experiences provided to STEM students at UWF. The Annex will also provide opportunities to expand research efforts currently underway in the college through the conversion of existing teaching labs into renovated research facilities.